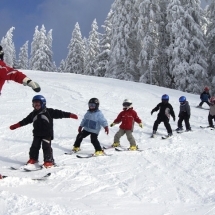 There is lots of skiing in the area. 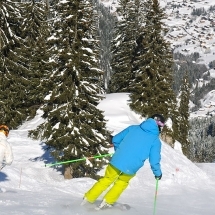 And you have lots of choice for different levels of skiing. 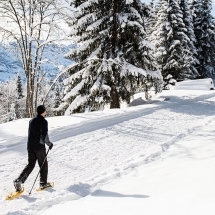 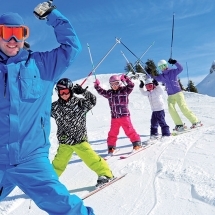 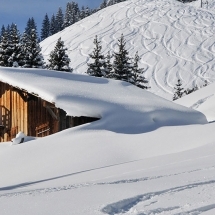 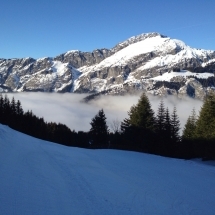 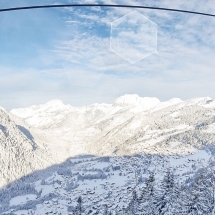 The skiing in Abondance is ideal for families, beginners and those who want to have enjoyable day without travelling to far and prefer quieter slopes with lovely views. 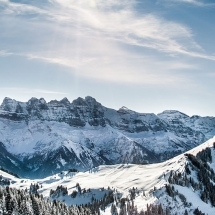 There are two ski areas in Chapelle d’Abondance plus links to the Portes du Soleil. 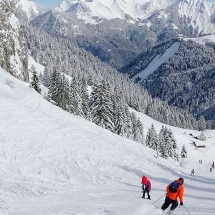 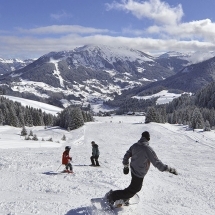 Chatel has two ski areas and links to the Portes du Soleil. 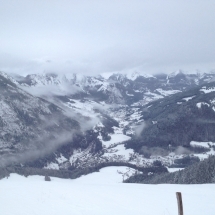 St Jean Doux is a 30 minute drive away but is worth the trip as it is a spectacular circuit.